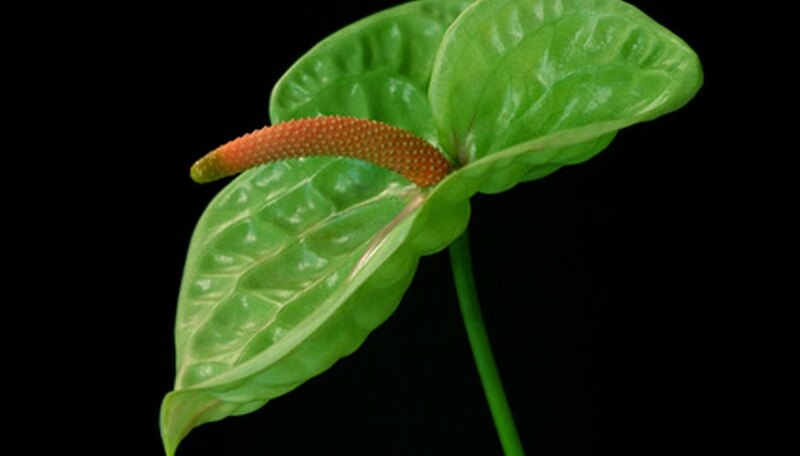 The largest group in the plant kingdom, angiosperms, has flourished because of its ability to reproduce sexually. Compared to their less developed cousins, angiosperms develop and reproduce aggressively, attracting insects to assist with the task of pollinating embryonic seeds. The secret to their success and dominance is the inflorescence, or the development and arrangement of flowers. The lovely flower is actually a highly efficient nursery. 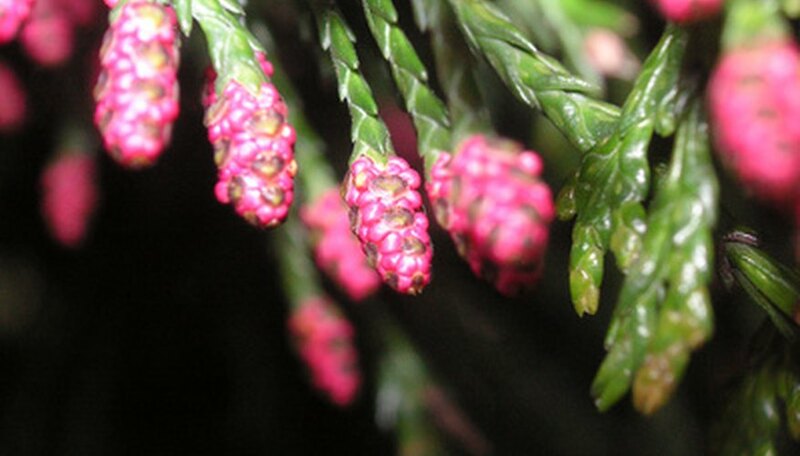 Triassic-era gymnosperms, which include today's conifers, were the original vascular, seed-producing plants. Angiosperms evolved over the next 100 million years and capitalized upon the growing insect populations of the tropical Cretaceous era by developing ovaries and colorful inflorescence to attract insects. Insects were more reliable pollinators than gravity and wind, so the angiosperm became the most numerous type of plant over the following millennia. Flowering plants cover the earth. They include trees like the maple, whose flowers are tiny, and magnolias, whose blooms are spectacular. 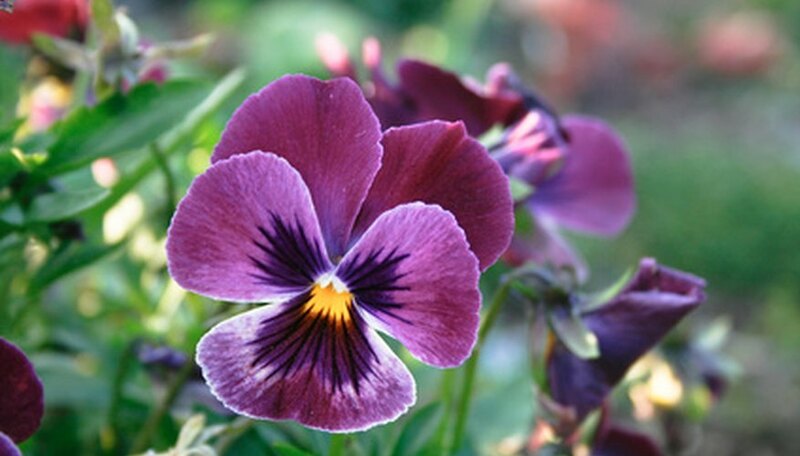 Herbaceous and woody perennials and flowering biennial and annual plants all produce seed. Each plant contains its own genetic code that controls its appearance and growth. Angiosperms are rapid growers because sexual reproduction requires more energy than asexual reproduction using spores or vegetative cloning. As angiosperms mature, their terminal buds, or meristems, change their growth from vegetative to reproductive. This change of character may be determined by heredity or nutrition; it is also affected by environmental factors such as water, soil and day length. 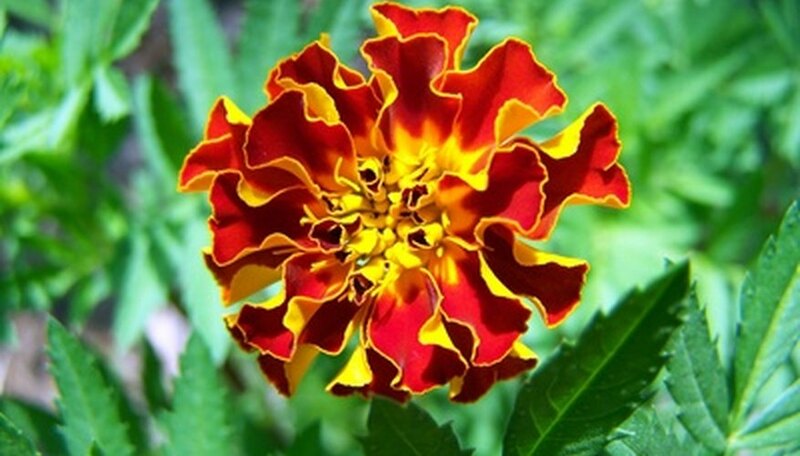 Within each meristem grow the beginnings of the plant’s pistils and stamens, called primordia. As these primordia emerge from the meristem, the stem tissue develops into sepals (the calyx) and petals (the corolla). Induction sets off a series of events that result in a wide variety of flowering habits and processes. 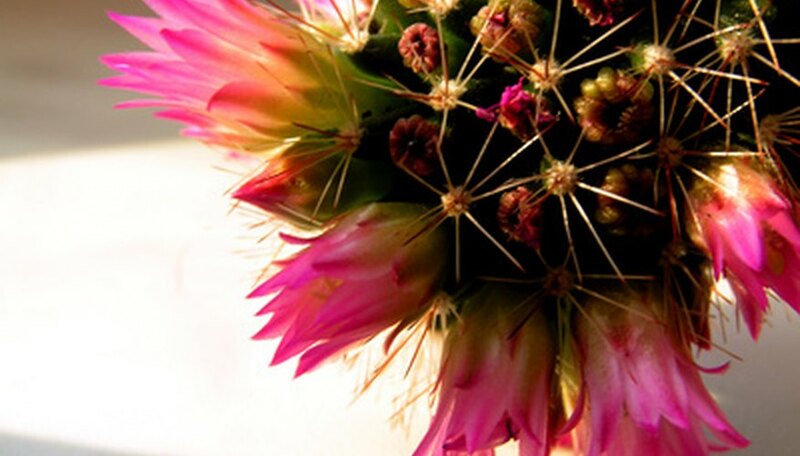 Perfect flowers contain sepals, petals, pistil and stamen. Imperfect flowers may lack one or more of these parts, but all flowers must contain either pistil or stamen for reproduction. 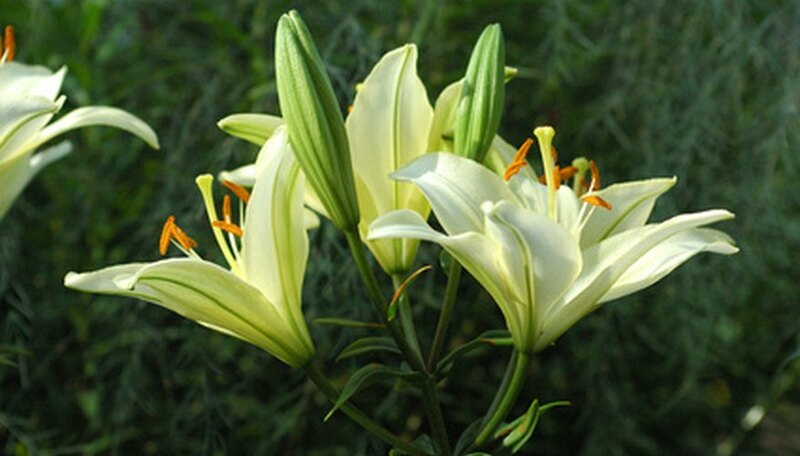 Hermaphrodite plants contain all perfect flowers. Each plant has its own reproductive rules. Some cannot self-pollinate eggs with pollen on the same plant, and some cannot cross-pollinate with other plants. When pollen from the correct donor contacts the tiny egg in the ovary at the bottom of the female pistil, however, the ovary swells around it as the egg becomes a seed. As the pistil swells, the petals fall away. 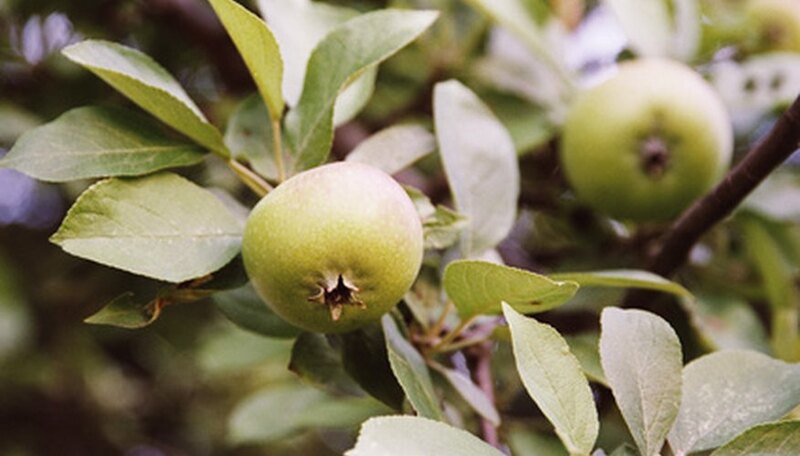 Some pistils, like those of apples and tomatoes, grow into fruits containing their seed as it matures. Some, like daylilies and Catawba trees, become protective pods. Others, like monarda and coneflower, become a globular seed head. Plants that grow, flower, set seed and die within one growing season are called annuals. Biennials grow for a year and then flower and go to seed the second before dying. Perennials produce seed every year for at least three years; some remain productive for decades.